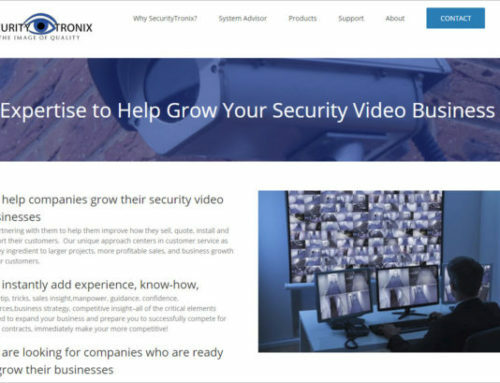 Las Vegas — SecurityTronix Online Site Survey Today, SecurityTronix announced immediate availability of its new online CCTV Site Survey to all SecurityTronix dealers. 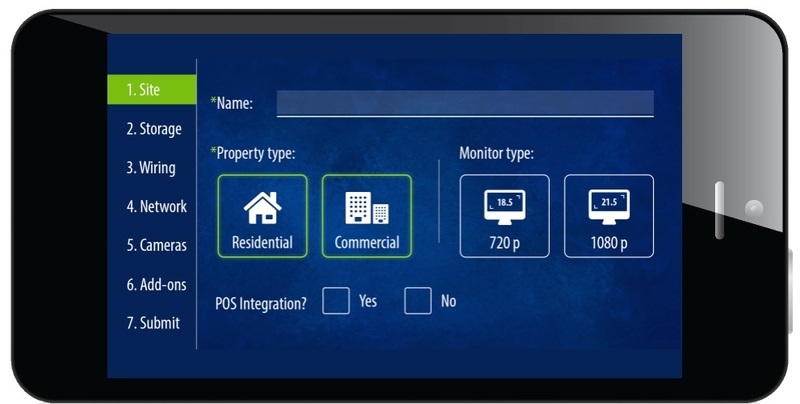 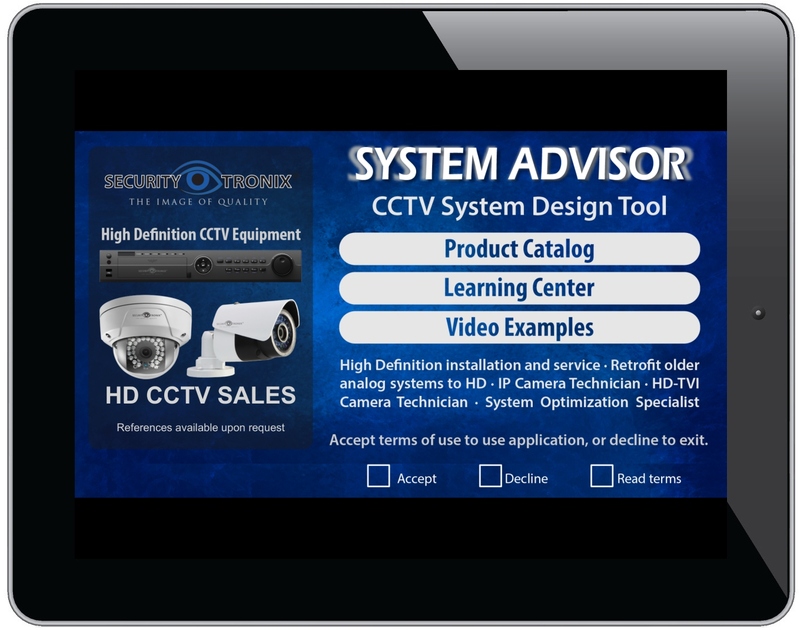 The updated site survey provides a concise medium to deliver critical information regarding CCTV installation projects. 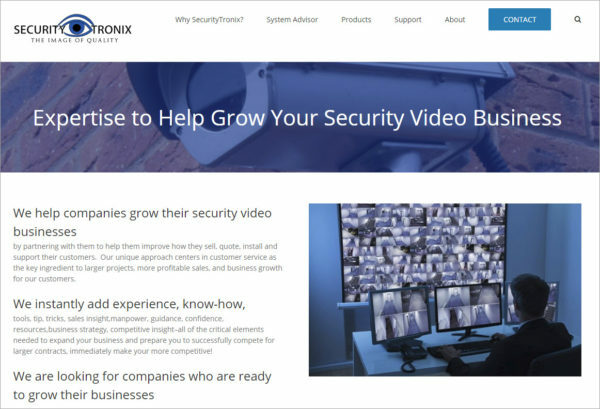 Once delivered, the form will be reviewed by SecurityTronix Sales Engineers, who will design a comprehensive bill of materials from cameras to connectors. 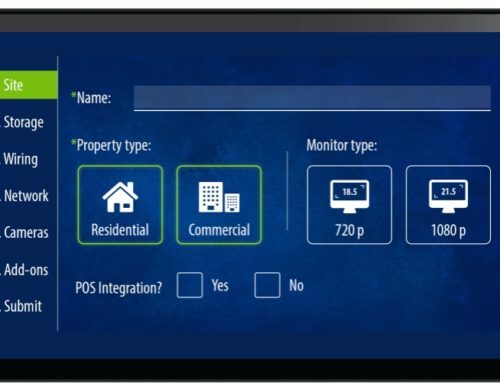 Click the link below to put the site survey into action. 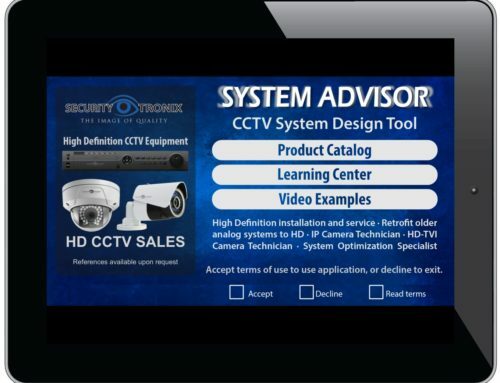 Authorized SecurityTronix dealers will typically receive a bill of materials within one business day. 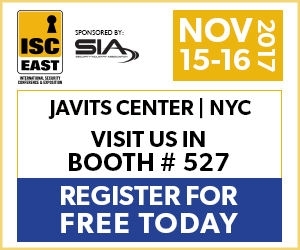 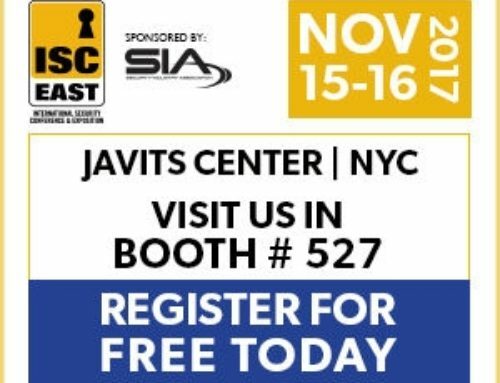 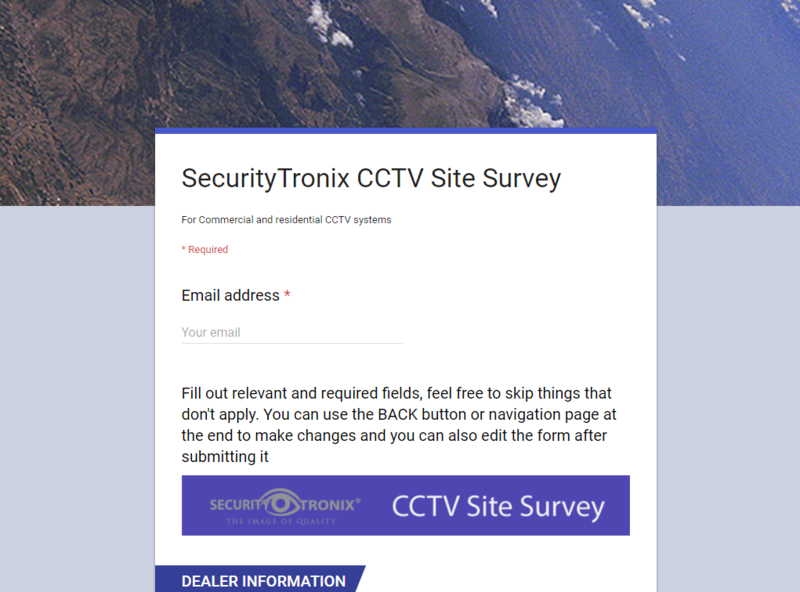 All others are welcome to explore the survey, and reach out to SecurityTronix to register as a dealer so we may collaborate on proposals, and deliver equipment for your projects.